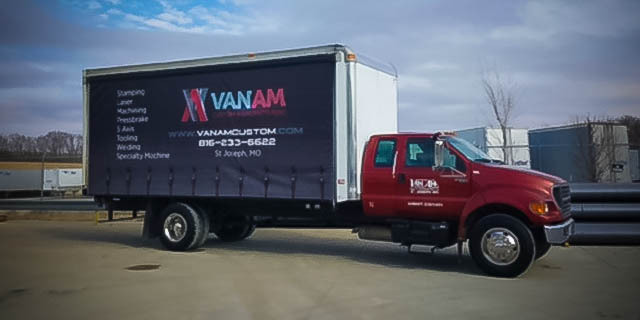 After running St. Joseph, Missouri-based Van-Am Tool & Engineering for nearly 30 years, owner Ivan Russell slowly began handing off the daily responsibilities of running the business to his management team. At the beginning of 2012, market conditions for business sales were positive, and with the upcoming presidential election and the threat of changes in government fiscal policy, Russell knew that he could take advantage of potential tax savings if he sold Van-Am before 2013. For these reasons, Russell decided it was time to sell his business and retire. Prior to Russell’s decision, Van-Am’s management team had identified several growth opportunities for the company and Russell hoped to find a buyer that possessed the leadership and financial resources needed to help the company expand its geographic reach outside of Kansas and Missouri. In addition, Russell wanted to ensure that the new owners would retain all of the company’s 55 employees. Through extensive research, Allied Business Group developed a comprehensive list of 1,200 prospective strategic buyers and 4,500 initial contacts at private equity firms across the U.S. They then developed a confidential Offering Memorandum, summary prospectus, and marketing video that presented Van-Am in the most beneficial manner and highlighted the company’s growth potential and past performance. These materials were dispersed through a confidential marketing process that attracted more than 120 interested parties. The high level of interest produced a competitive bidding environment with eight buyer candidates submitting bids for the company. Eventually, Allied completed the sale of Van-Am to a private investment group comprised of Silver Sail Capital and 3P Equity Partners. Van-Am sold to Silver Sail and 3P on December 6, 2012. The investment group, which decided to retain all of the company’s employees, immediately began planning how best to utilize its resources to pursue growth opportunities and expand the company. Russell, who received a significant premium over Van-Am’s appraised value, was able to retire immediately. 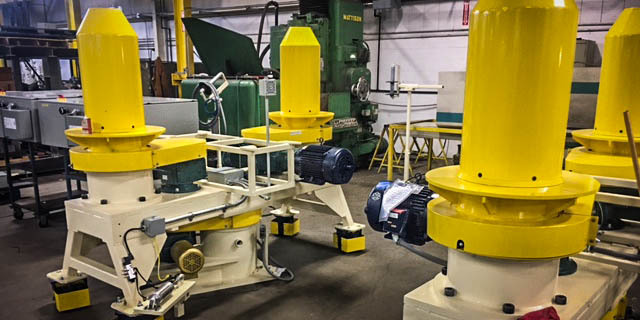 Established in 1981, Van-Am has become a leading provider of high-quality tooling, stamping, machining, and manufacturing services to a variety of industries and customers throughout the Midwest. 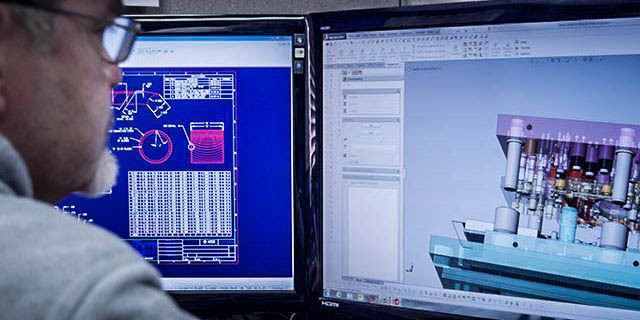 The company also provides laser cutting, press braking, and robotic welding services, and offers design and build services for projects of all sizes and complexities. Based in San Francisco, California, 3P invests in middle-market companies to help maximize value and drive growth. The firm works with management teams to structure operational improvements and strategic initiatives that help ensure long-term success of its portfolio companies. Silver Sail, based in Los Angeles, California, invests in middle-market companies in North America and is supported by a strategic advisory board of individuals with significant experience in capital markets. 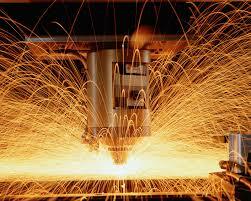 The firm partners with management teams to provide operational and financial support to aid in long-term growth.